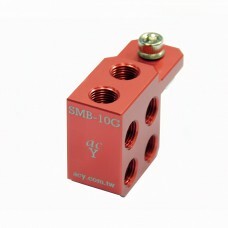 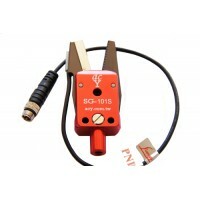 SMB-10G : 10xG1/8 holes on 3 sides Manifold Bolcks. 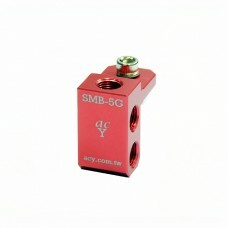 Fitting as followPush-In-Air-Fitting : EPC4-G8, ..
SMB-5G : 5xG1/8 holes on 3 sides Manifold Bolcks. 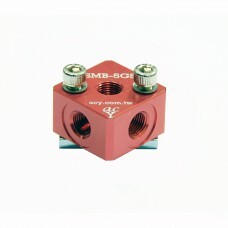 Fitting as followPush-In-Air-Fitting : EPC4-G8, EP..
SMB-5GS : 5xG1/8 holes on 5 sides Manifold Bolcks. 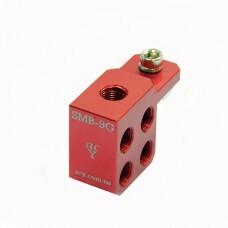 Fitting as followPush-In-Air-Fitting : EPC4-G8, E..
SMB-9G : 9xG1/8 holes on 3 sides Manifold Bolcks. 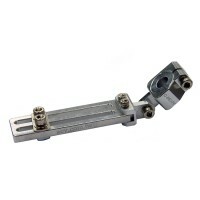 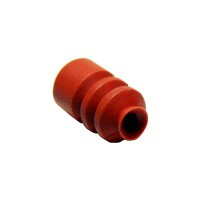 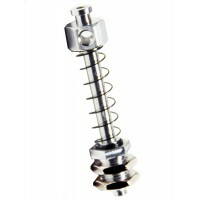 Fitting as followPush-In-Air-Fitting : EPC4-G8, EP..